Fossil fuel companies will benefit to the tune of $5.3 trillion in 2015 from government energy subsidies. That's more than all the world's governments spend on health care, according to new IMF (International Monetary Fund) research. IMF's new estimate of post-tax energy subsidies reveals that federal fossil-fuel subsidies “are dramatically higher than previously estimated, and are projected to remain high.” The results are contained in an IMF working paper entitled, "How Large are Global Energy Subsidies?" Coming in advance of this year's United Nations climate change conference in Paris this December, IMF's estimate highlights the potential for governments to significantly reduce greenhouse gas emissions by eliminating fossil fuel subsidies. Fearing strong opposition from fossil fuel companies and their constituents, government leaders have yet to act decisively to end fossil fuel subsidies -- despite ongoing calls from a wide range of public- and private-sector organizations, however. Energy subsidies are a highly inefficient way to provide support to low-income households since most of the benefits from energy subsidies are typically captured by rich households. 2014 was the hottest year on record, according to the world's national climate research organizations, and the first three months of 2015 has put global mean temperature on course to set a new annual record. The main driver, human-caused greenhouse gas emissions, continue to rise despite best efforts to curtail them. According to IMF's report, eliminating fossil fuel subsidies would result in a 20 percent reduction of GHG emissions worldwide. “Ending the subsidies would also slash the number of premature deaths from outdoor air pollution by 50 percent – about 1.6 million lives a year,” according to the Guardian's report. Ending fossil fuel subsidies would also add substantial momentum to “green” innovation, job creation and sustainable economic development, IMF highlights. 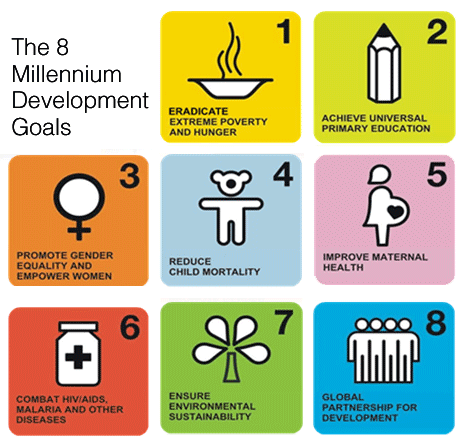 Doing so would be a big step towards achieving the goals set out by the community of nations in the U.N.'s Millennium Development Goals and succeeding Sustainable Development Goals.